Welcome to Military Author Radio, Richard Derosset! 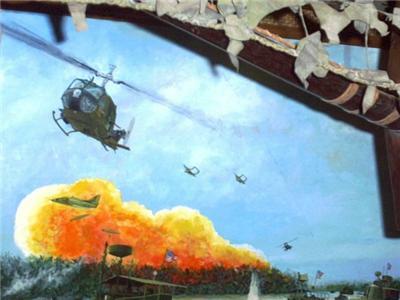 RICHARD DEROSSET IS A MARITIME AND AVIATION HISTORIAN, AND IS BECOMING ONE OF THE NATION'S FOREMOST MARINE AND AVIATION ARTISTS. KNOWN FOR HIS SUPERB DEPICTION OF MARITIME SCENES, RICHARD'S WORKS HAVE BEEN COMMISSIONED BY NUMEROUS MUSEUMS AND PRIVATE COLLECTIONS; NOTABLY THE SAN DIEGO AEROSPACE MUSEUM, THE NAVY COMBAT ART MUSEUM, AND SMITHSONIAN INSTITUTION. 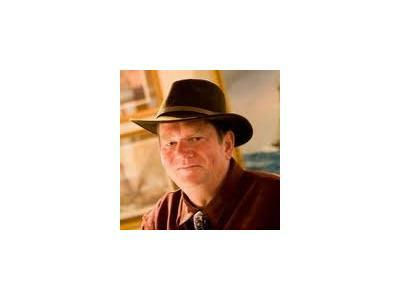 RICHARD HAS BEEN NAMED THE OFFICIAL ARTIST FOR THE SAN DIEGO MARITIME MUSEUM. 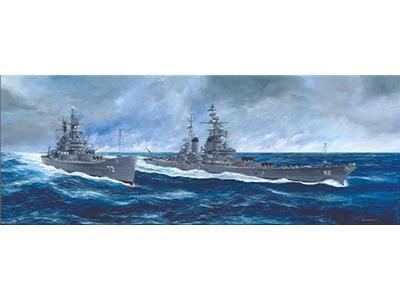 HE IS A PROFESSIONAL MEMBER OF THE INTERNATIONAL SOCIETY OF MARINE PAINTERS AND WAS SELECTED TO PAINT MURALS FOR THE PRESIDENT GEORGE BUSH MEMORIAL GALLERY WHICH ARE NOW DRAWING NATIONAL ACCLAIM. 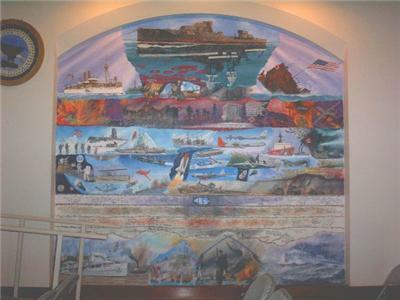 THE OFFICIAL U.S. COAST GUARD ARTIST, RICHARD SPENDS HOURS OF INTENSIVE RESEARCH FROM HIS STUDIO NEAR THE SEAPORT CITY OF SAN DIEGO, CALIFORNIA, INTO THE PRELIMINARY BACKGROUND AND DETAIL OF EACH OF HIS WORKS, ALL OF WHICH RESULT IN PAINTINGS OF SENSITIVE COLORATION AND UNMATCHED ACCURACY OF EXECUTION.